This topic divides people – and it will divide readers of this book too. Many Muslims worldwide either support or adopt religious veiling, and those who argue against it are often criticised, or worse. 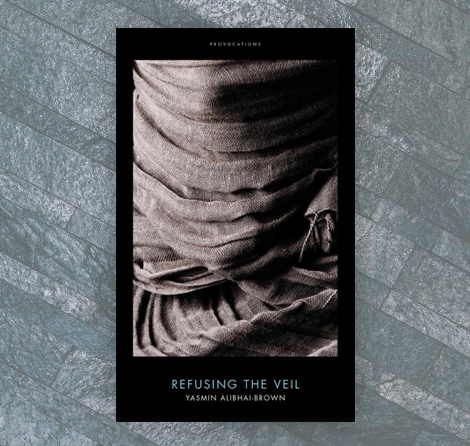 But, according to Yasmin Alibhai-Brown, the veil throws up a number of concerns, from questions of health and freedom of choice to issues of gender and personal identity. She argues that veiling conceals abuse, propagates eating disorders and restricts access to sunlight and exercise. It is imposed on babies and young girls, allows women to be shamed for not covering up, and has become associated with extremist factions. It demonises men, oppresses feminism and presents obstacles to performance and success. It even encourages racism, distorts Muslim values and strips women of autonomy and individuality. 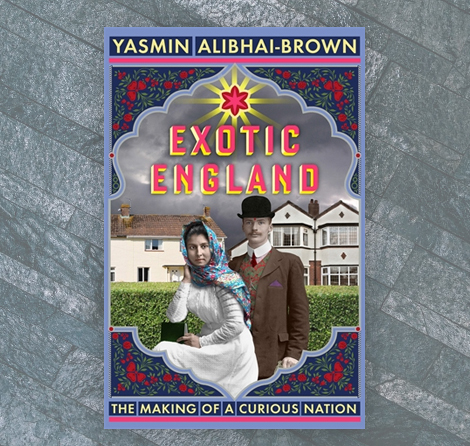 Written from a unique perspective and packed with personal experiences as well as public examples, Yasmin addresses the ultimate question of why Muslim women everywhere should refuse the veil.